ITB is a major international live music-booking agency representing legendary artists, contemporary global superstars and upcoming talents, booking their live performances throughout the world excluding the US and Canada. 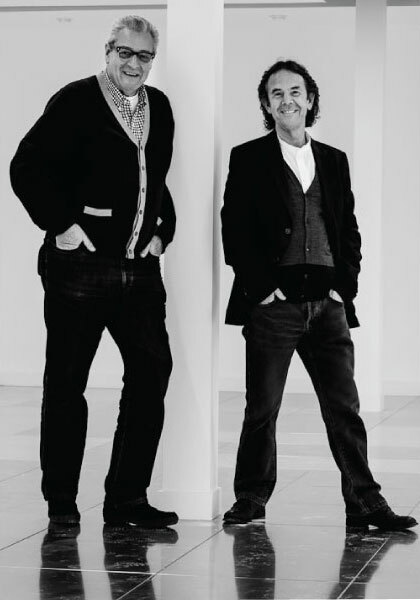 Rod MacSween and Barry Dickins formed ITB (International Talent Booking) in 1978, beginning with artists such as Aerosmith and Neil Young, both of whom are still clients today. With the experience of our established agents alongside the exuberance of our young agents, we’ve been involved from the earliest stages of the careers of many artists who are now current global icons, such as Pearl Jam, Adele, Biffy Clyro, Mumford & Sons and many other superstar acts. Meanwhile, we continue to nurture other rising artists at earlier stages of their development. We are trusted advisors to our artists and their management teams in building and sustaining their careers. We believe deeply in our artists and work intimately with them and their managers to help realise their professional ambitions. We know their audiences and potential audiences throughout the world, and bring our broad experience and relationships within the industry to deliver for them. We also book private and corporate events across the globe and create tailor-made events from start to finish. Uniquely, we additionally offer a service as promoters in the UK, if requested, a dual role that makes us keenly aware of the challenges involved in producing successful live music events in this vitalmusic market.